By Max Lucado and Randy Frazee. 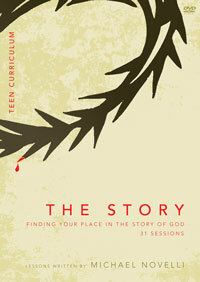 The Story for Teens reveals the unfolding, grand narrative of the Scriptures.  Using the clear, accessible text of the New International Version, this rendering of the Bible allows its stories, poems, and teachings to come together in a single, compelling read.